﻿ Putnam Chocolates - Ohio. Find It Here. 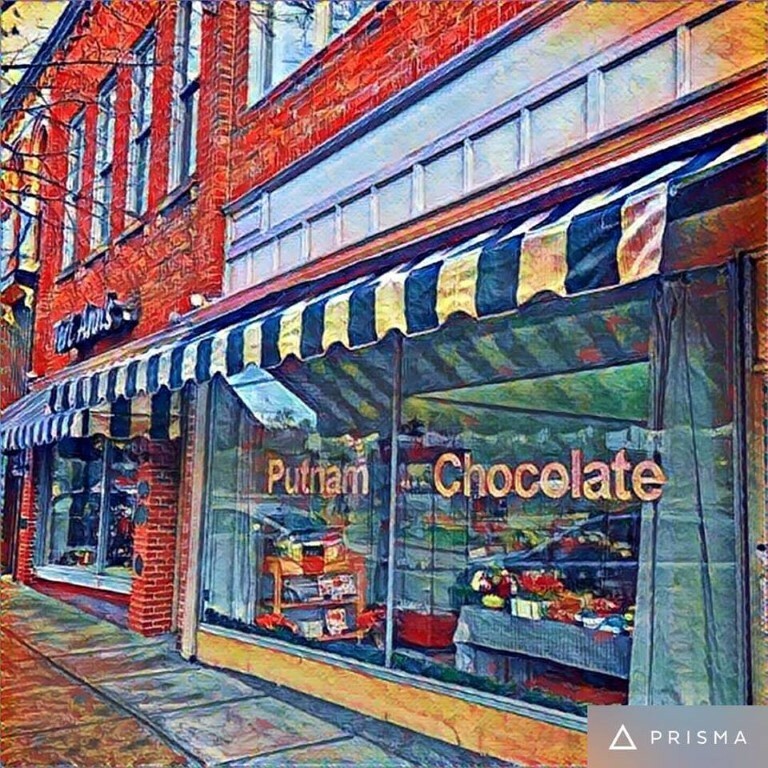 Mariettas only Hand Dipped Chocolate shop. A large selection of handmade chocolates, gift boxed assortments, wedding favors, sugar free chocolates and a variety of candies.